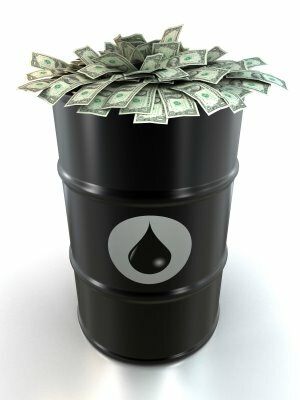 The U.S. Department of Energy admits that "a chance exists that we may experience a decline" of world liquid fuels production between 2011 and 2015 "if the investment is not there", according to an exclusive interview with Glen Sweetnam, main official expert on oil market in the Obama administration. This warning on oil output issued by Obama's energy administration comes at a time when world demand for oil is on the rise again, and investments in many drilling projects have been frozen in the aftermath of the tumbling of crude prices and of the financial crisis. Glen Sweetnam, director of the International, Economic and Greenhouse Gas division of the Energy Information Administration at the DoE, does not say that investments will not be "there". Yet the answer to the issue of knowing when, where and in which quantities additional sources of oil should be put on-stream remains widely "unidentified" in the eyes of the most prominent official analyst on energy inside the Obama administration. The DoE dismisses the "peak oil" theory, which assumes that world crude oil production should irreversibly decrease in a nearby future, in want of suffisant fresh oil reserves yet to be exploited. The Obama administration of Energy supports the alternative hypothesis of an "undulating plateau". Lauren Mayne, responsible for liquid fuel prospects at the DoE, explains : "Once maximum world oil production is reached, that level will be approximately maintained for several years thereafter, creating an undulating plateau. After this plateau period, production will experience a decline."